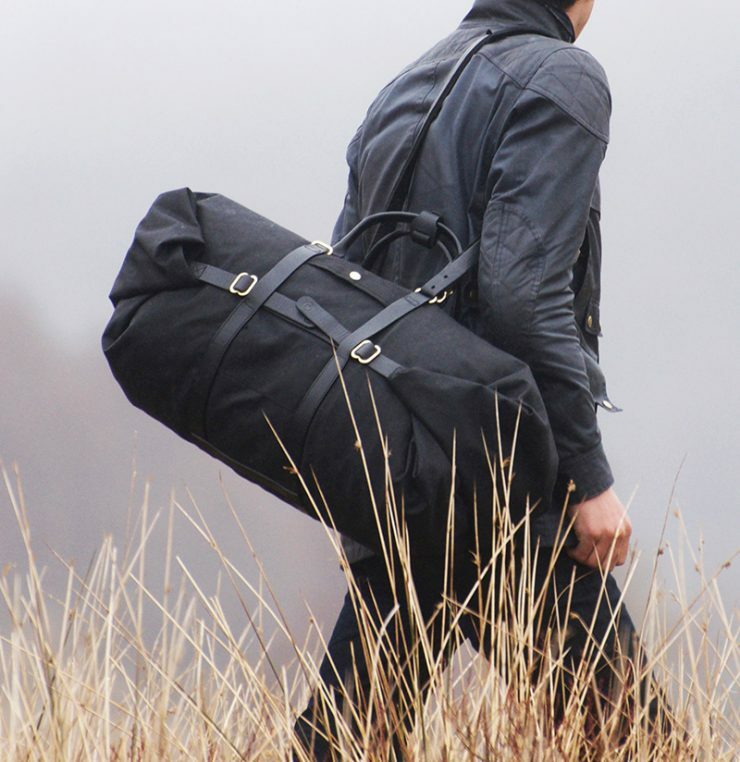 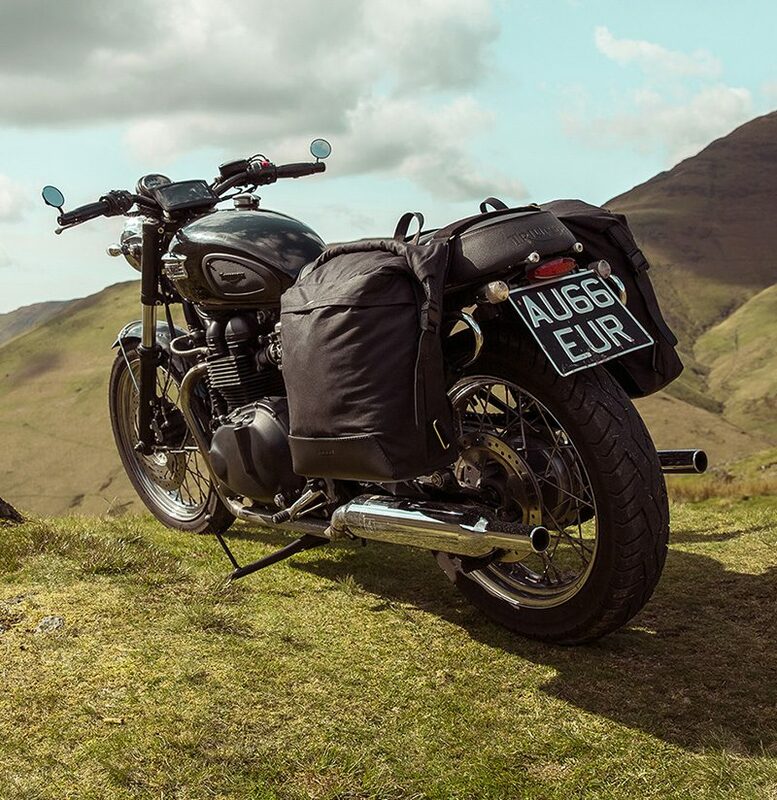 The Max Pannier/Backpack is the holy grail of motorcycle panniers. 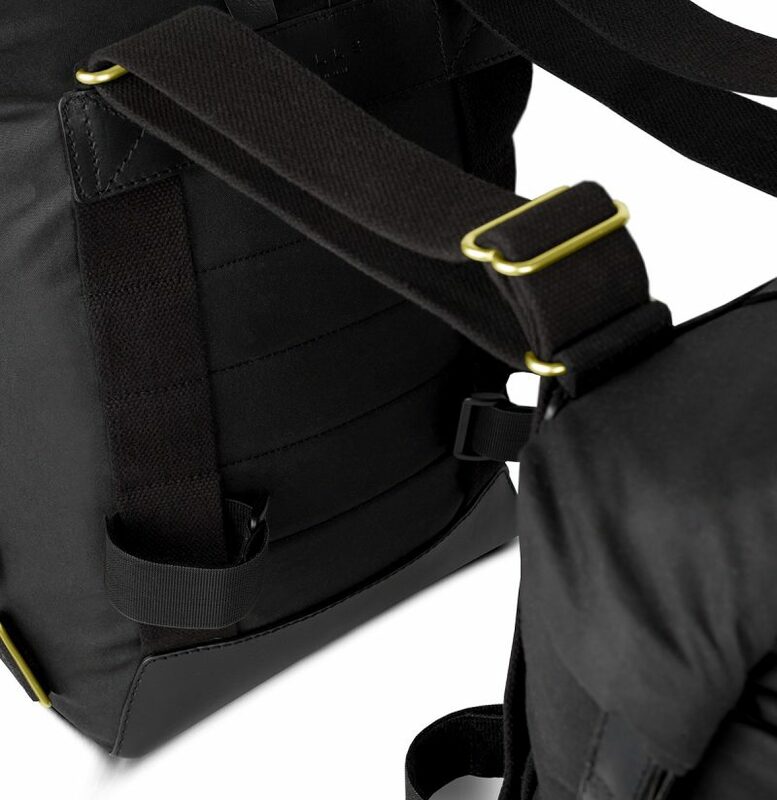 It attaches to every motorcycle with a standard seat, it can be used solo on the motorcycle, or connect together to become a pair and with the simple changing of the straps, transforms into a backpack. 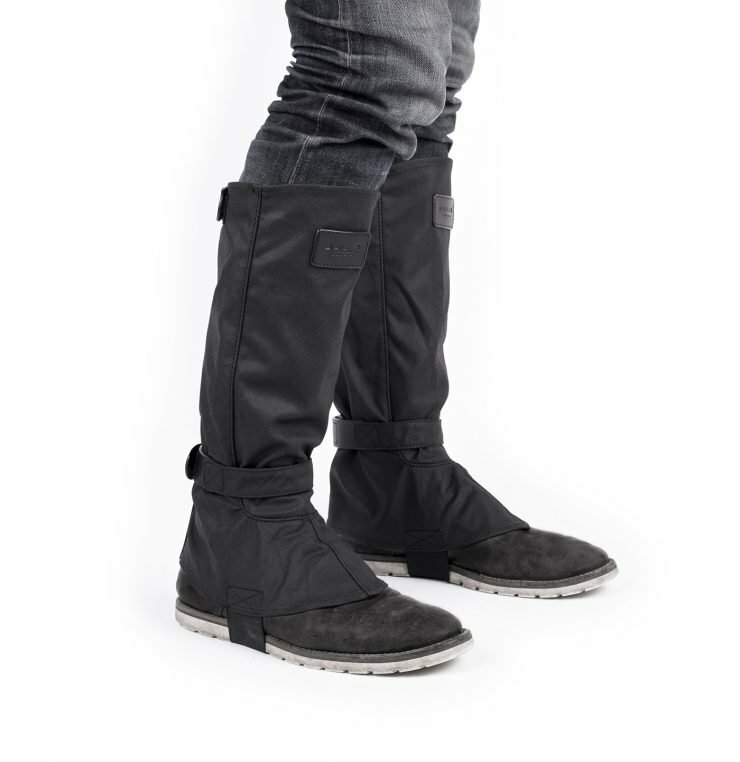 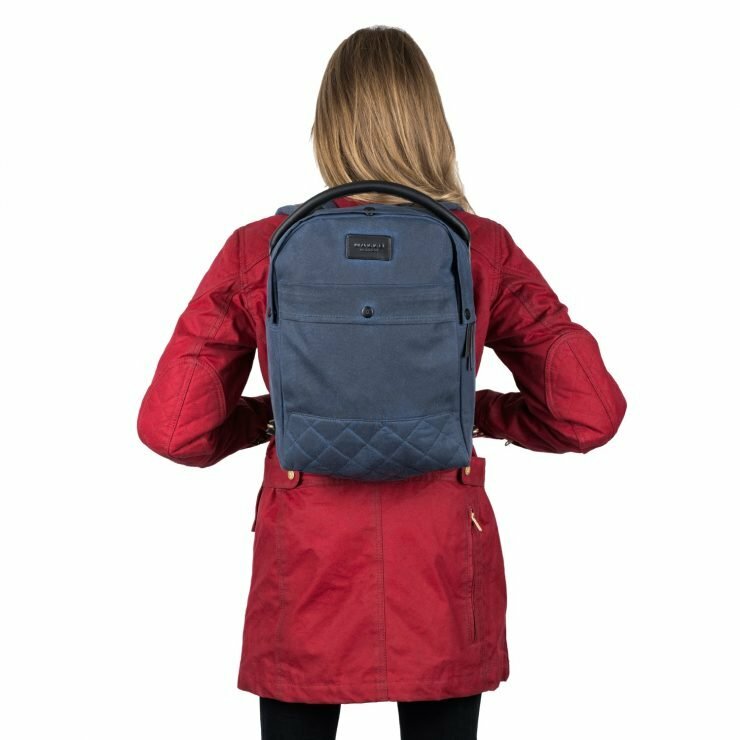 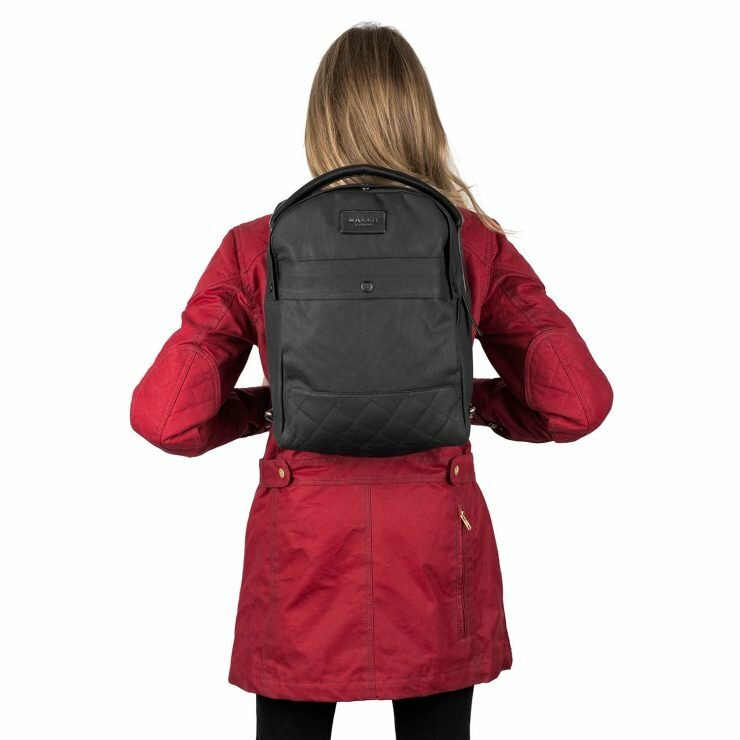 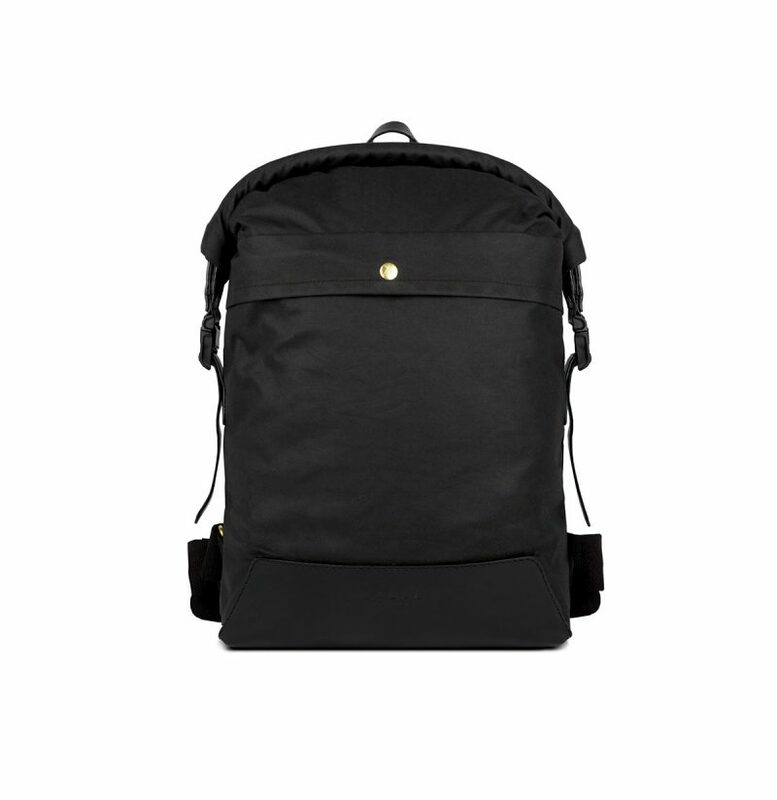 With a padded back and large padded shoulder straps for extra comfort. 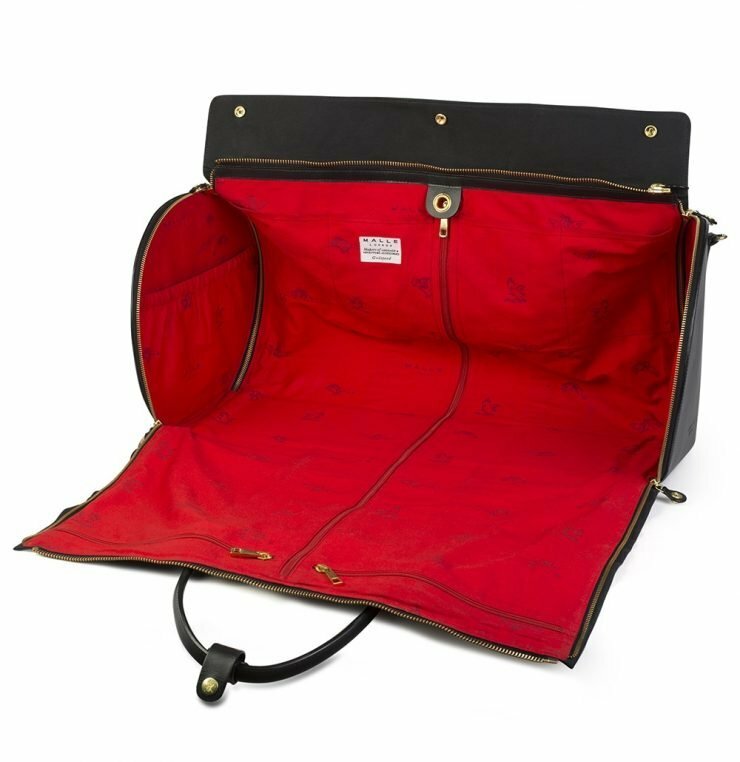 The waterproof roll-top opening creates an expandable storage capacity and the vertical shape won’t interfere with passenger foot-pegs. 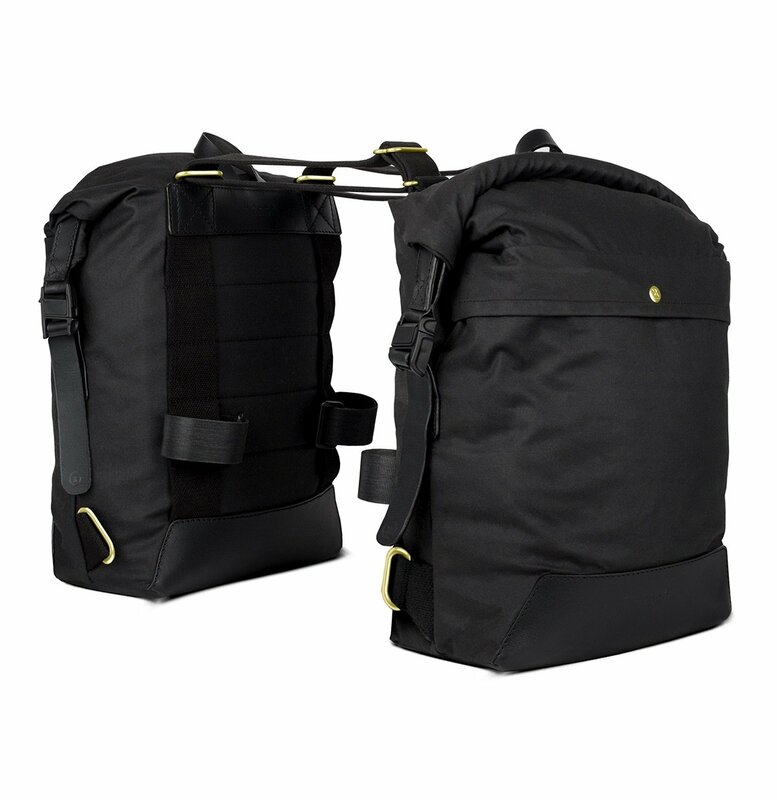 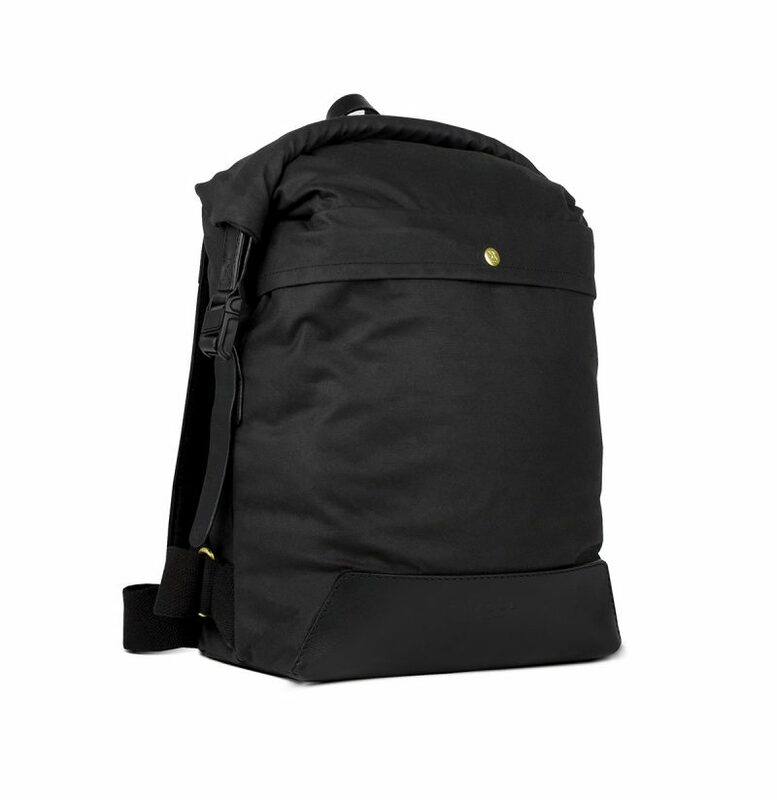 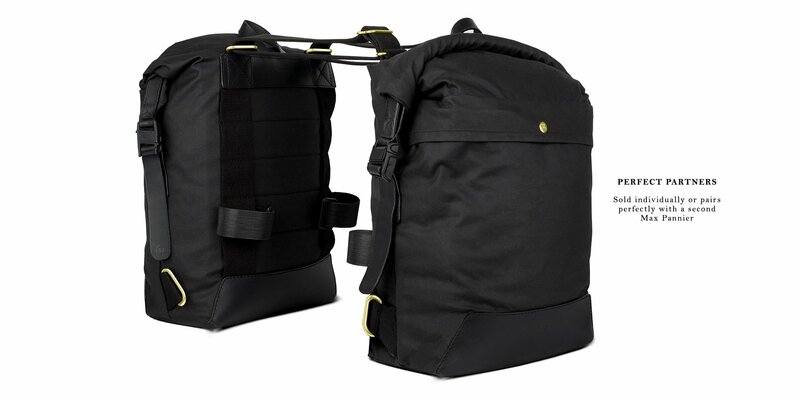 It has a smart looped system on the back of the bag, enabling it to connect to subframe/pannier rail or shock absorber (preventing sideways motion when cornering low) and will position the bag higher or lower on the motorcycle. 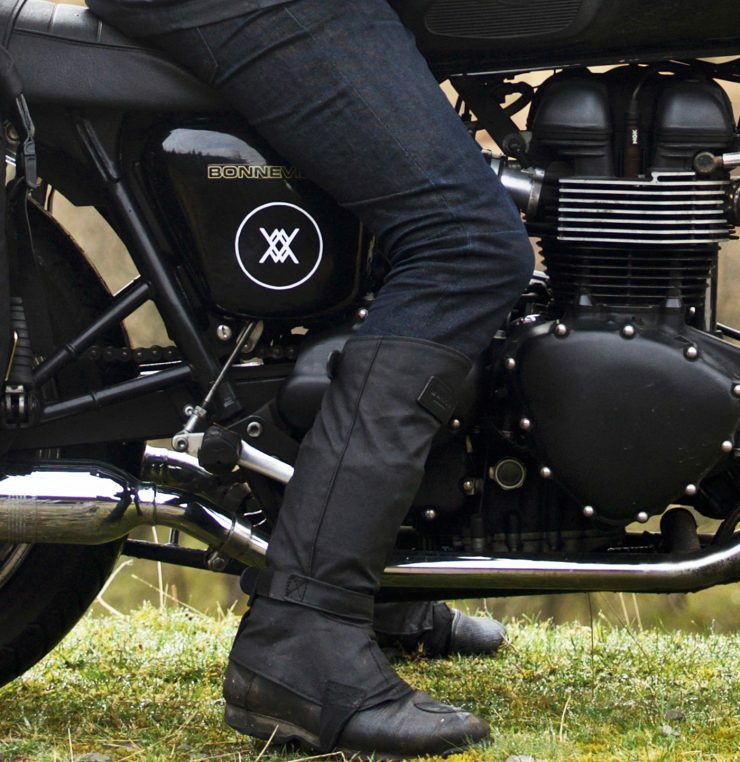 The magnetic closure clips on the opening enable easy/fast access even when wearing big motorcycle gloves. 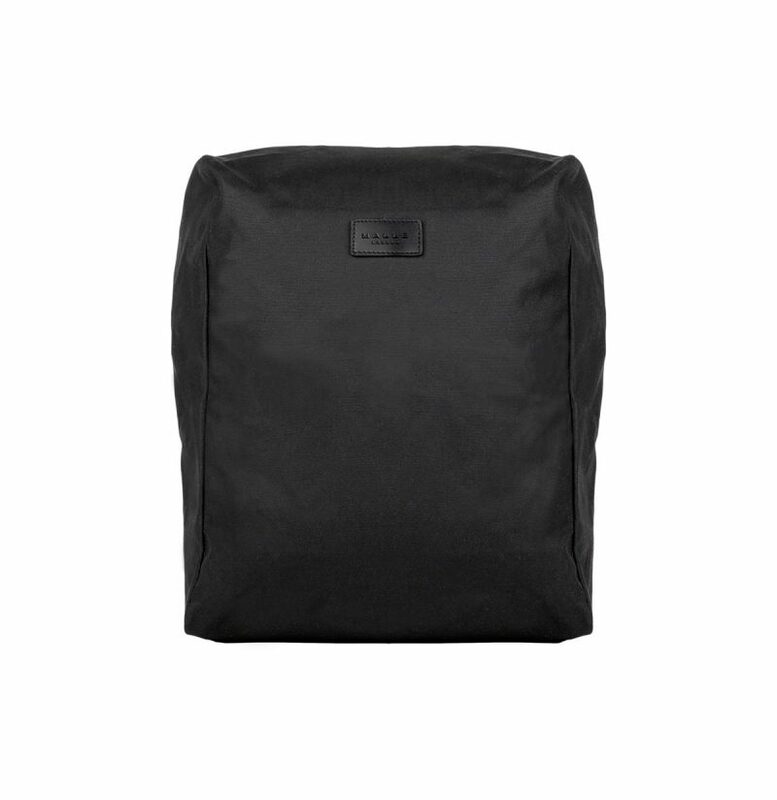 It comes with an optional dirt cover (available in dropdown), so when riding in heavy rain or though mud you can cover the bag to protect it from dirt. 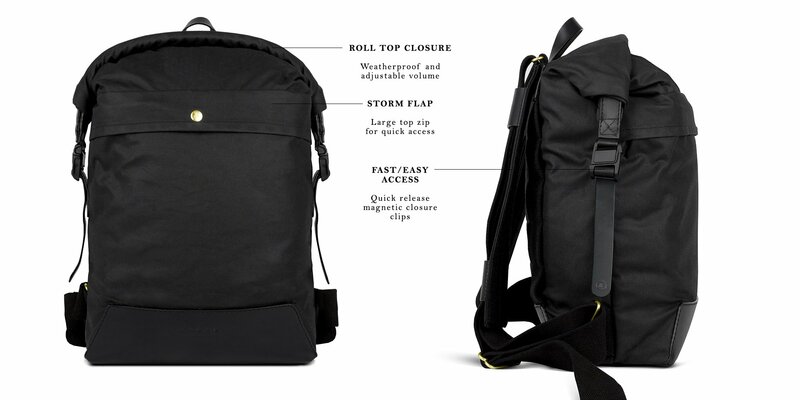 The front exterior pocket (with storm flap) can store your gloves or the dirt cover. 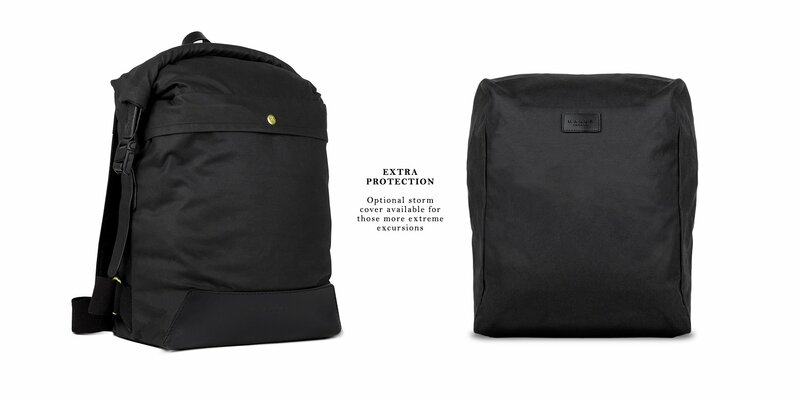 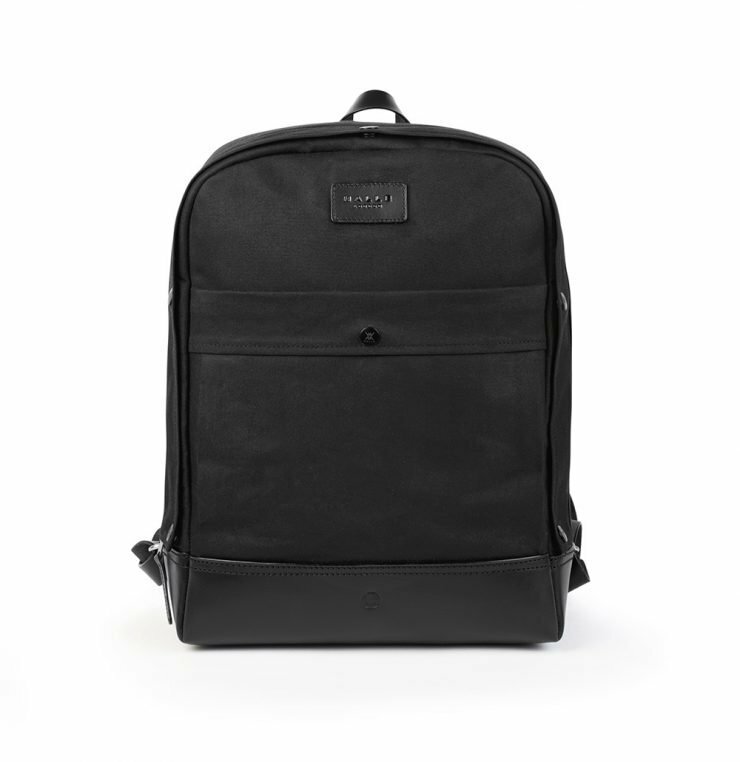 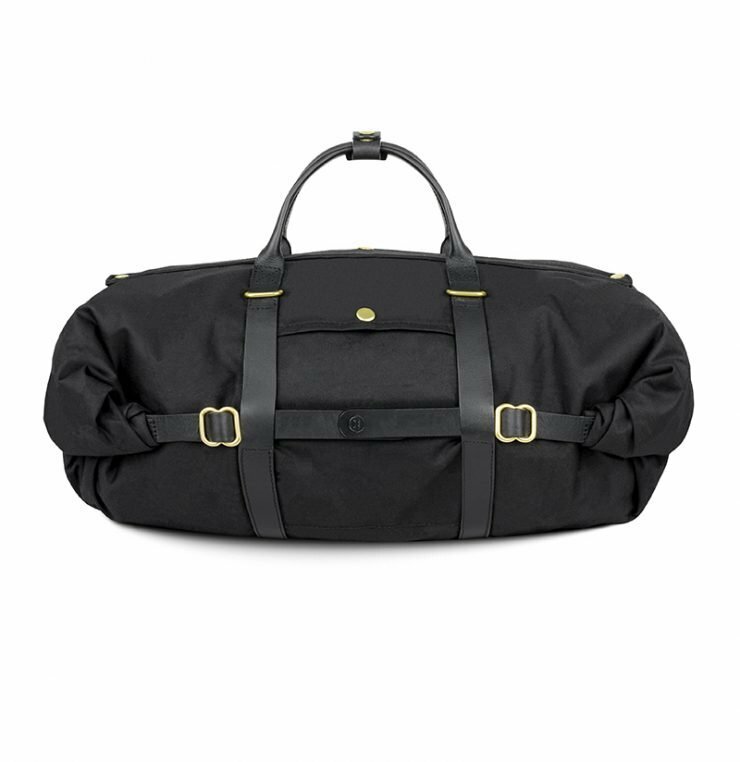 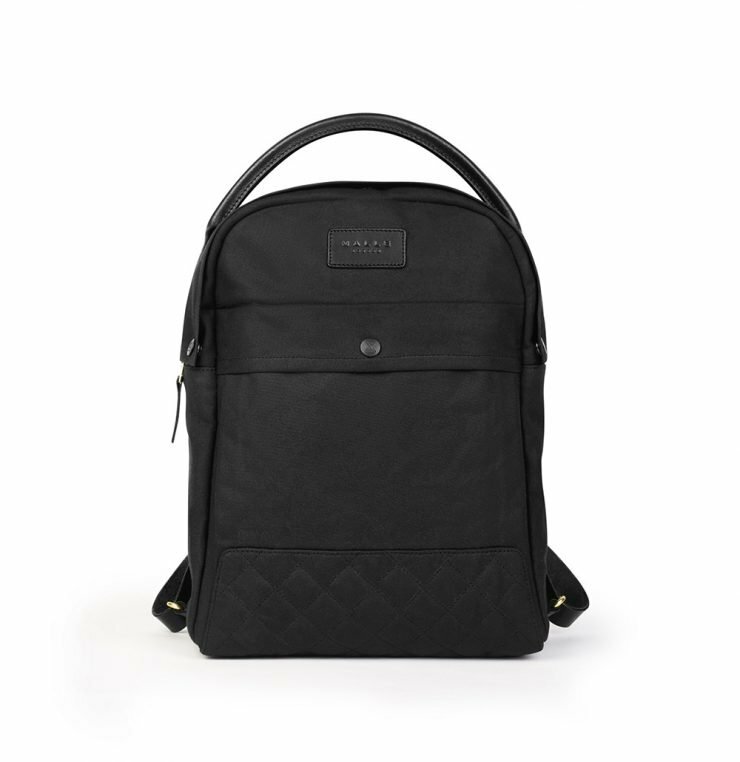 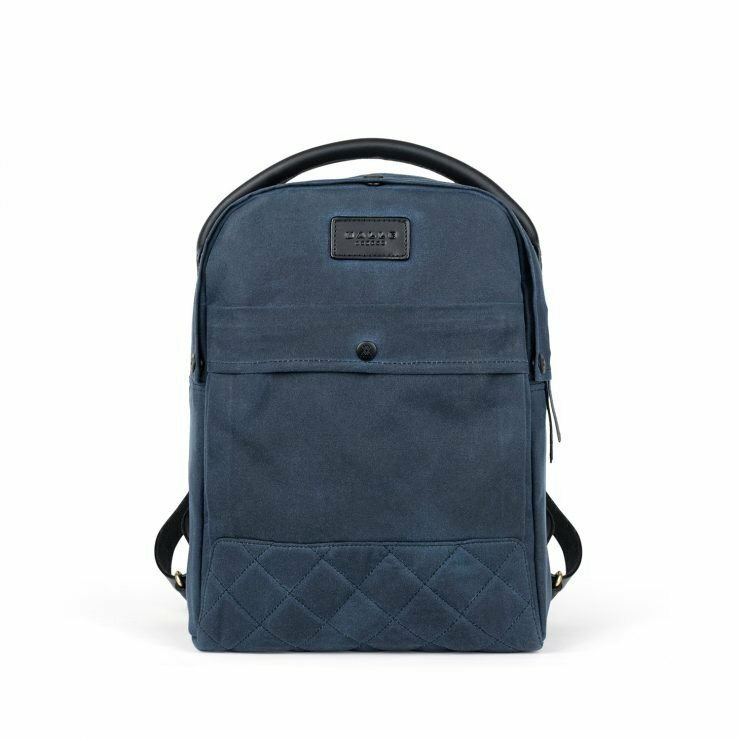 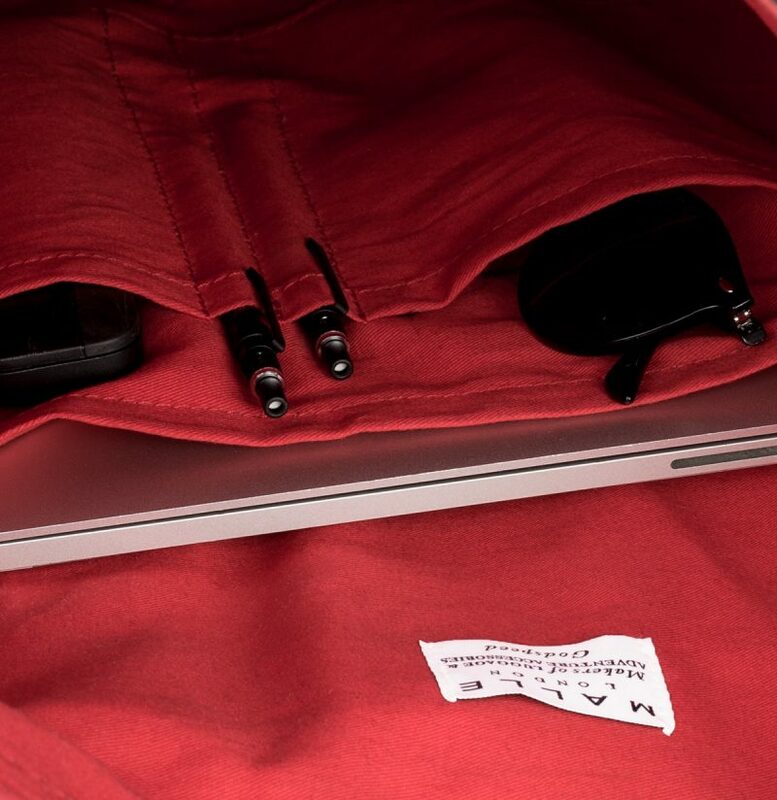 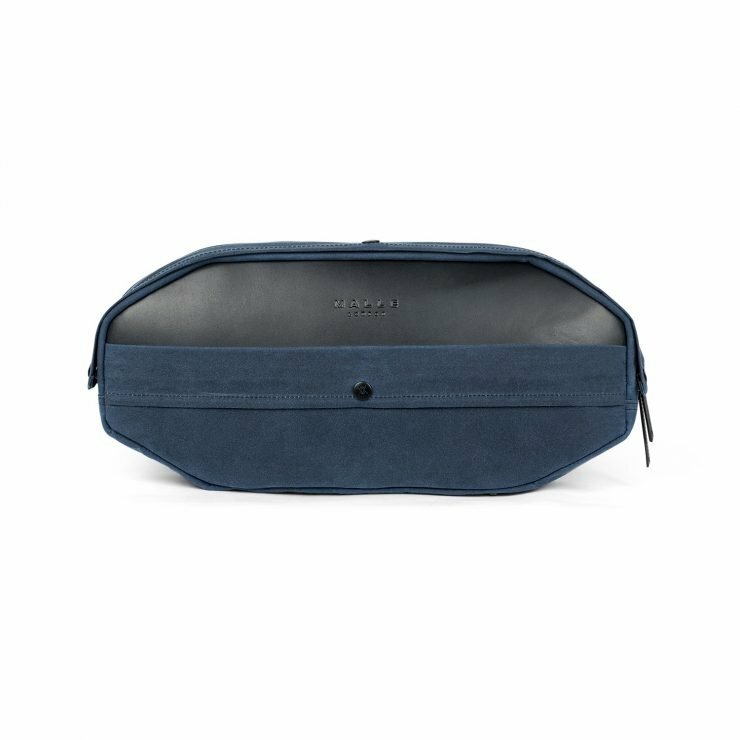 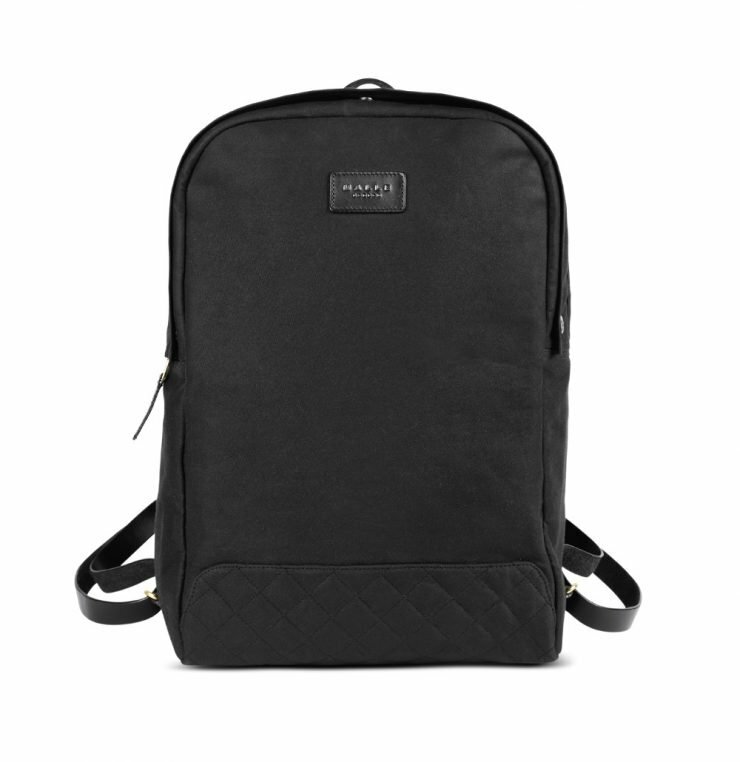 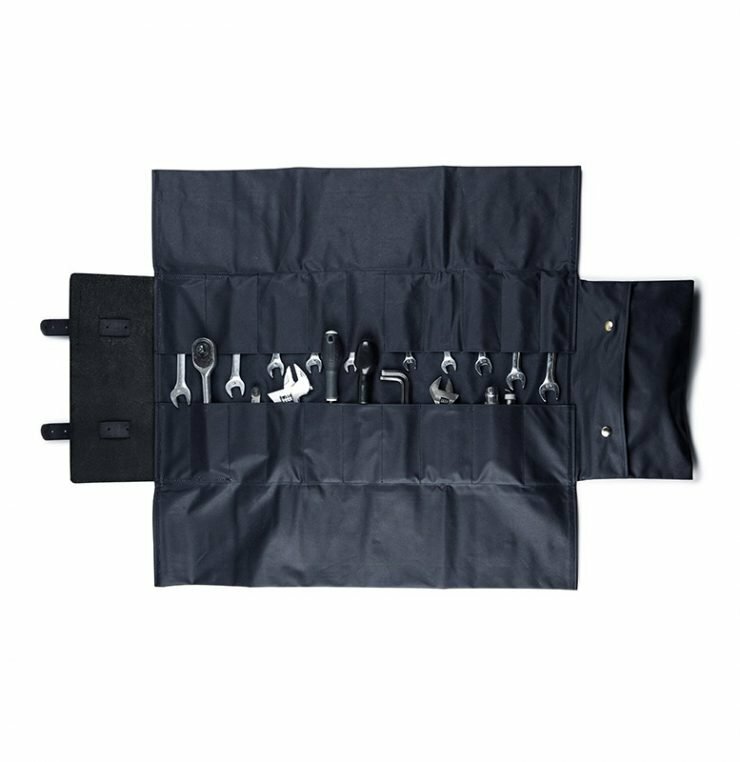 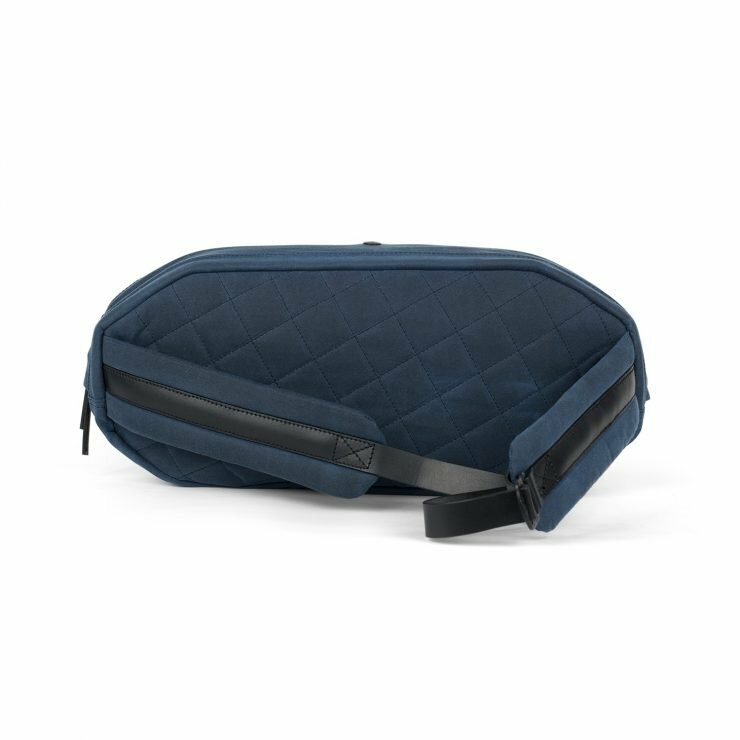 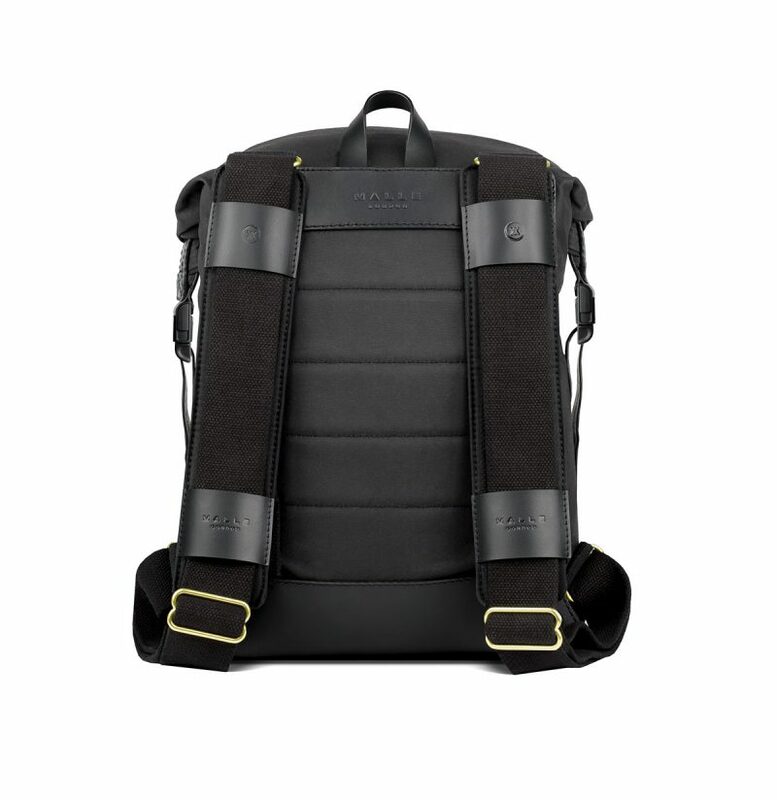 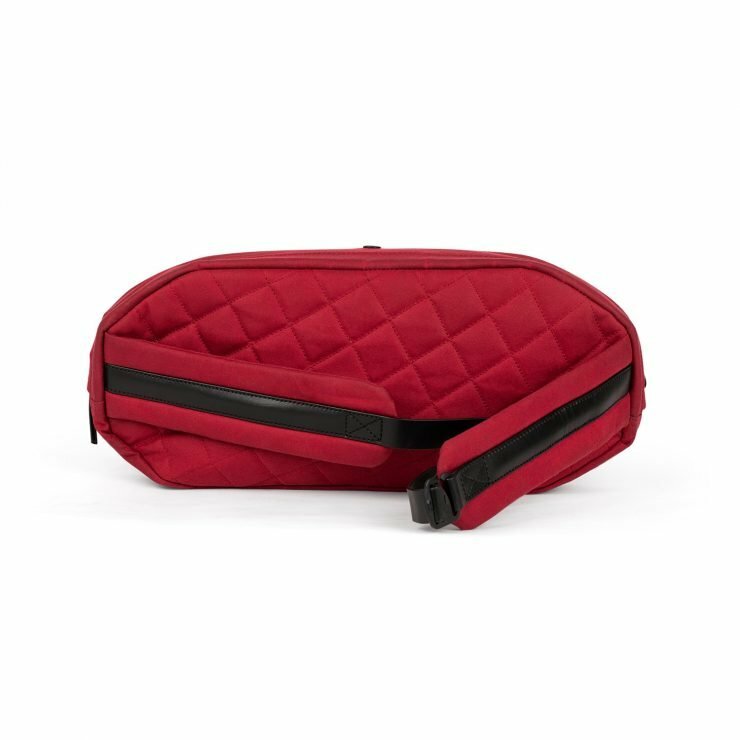 The interior features a padded laptop pocket (up to a 15” Macbook) with 5 interior tool pockets. 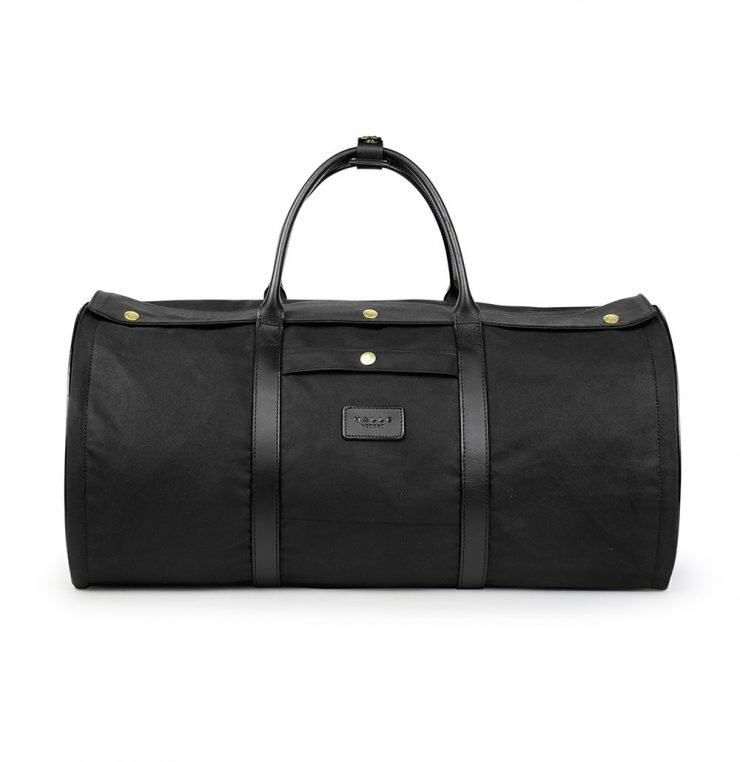 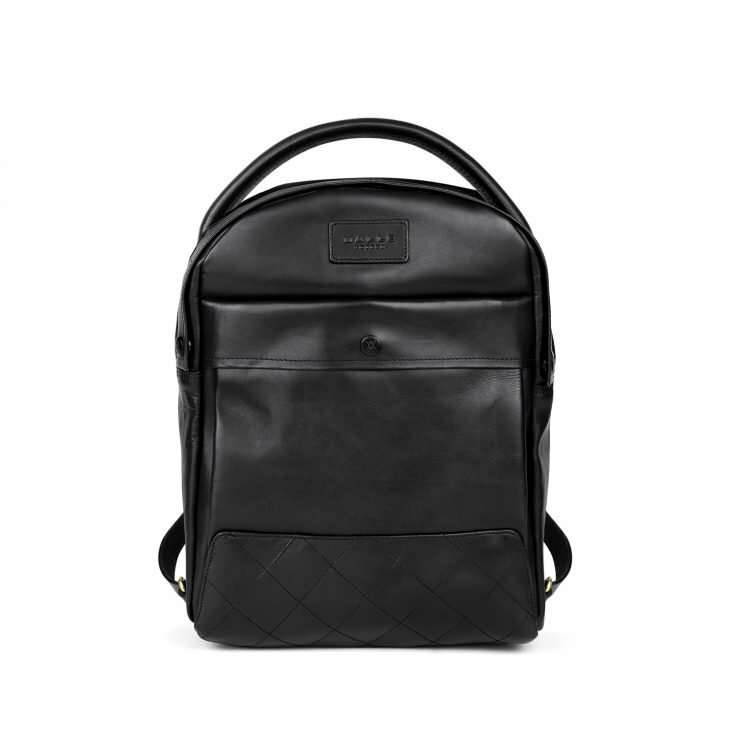 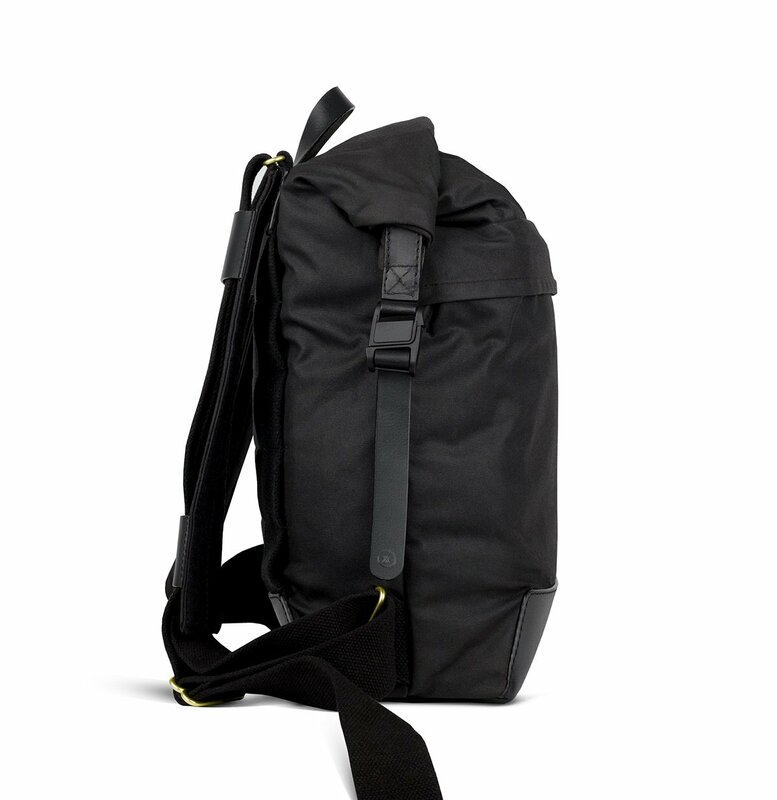 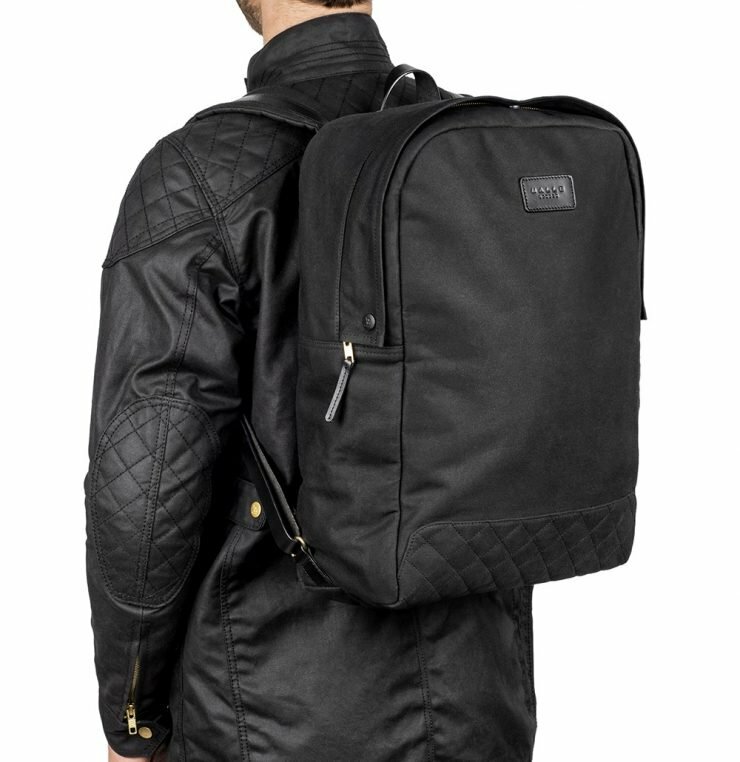 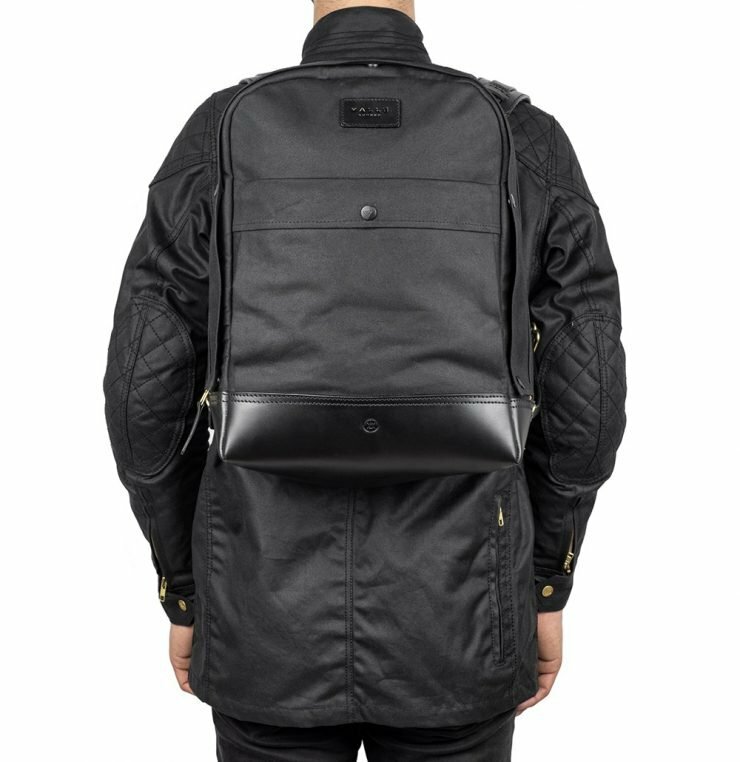 The bag is constructed with a thick leather base and extra large comfortable padded shoulder straps. 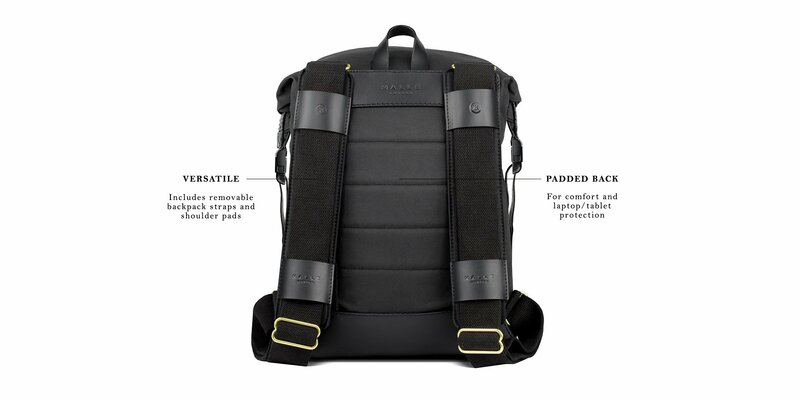 Each max comes with all straps for the shoulder straps and saddle straps, a sternum strap, side mounted velcro-straps and the additional dirt cover is available as an optional upgrade. 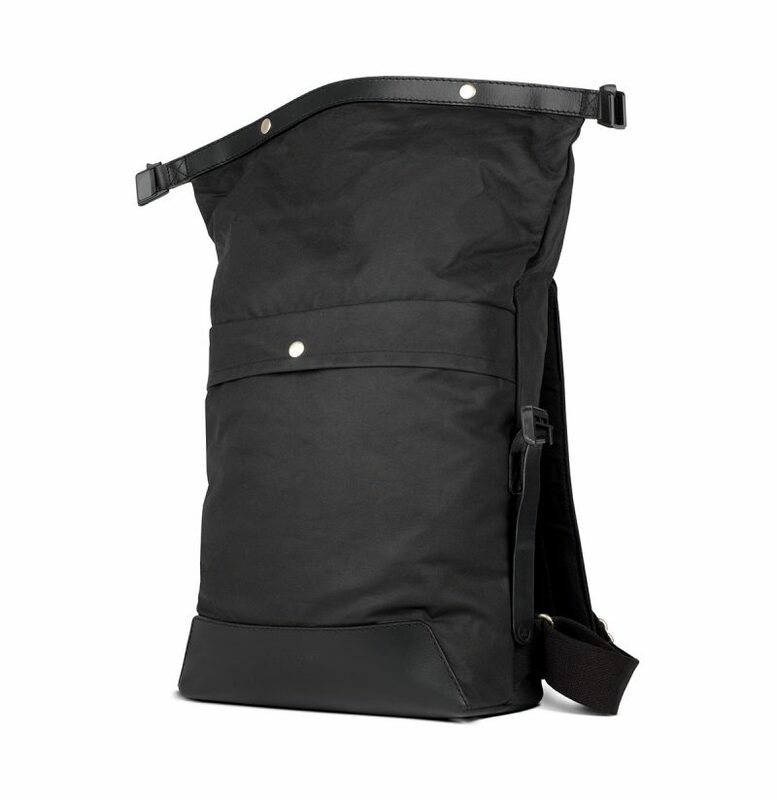 Darker colour waxed cotton fabrics can fade, if left in direct sun light for long periods of time. 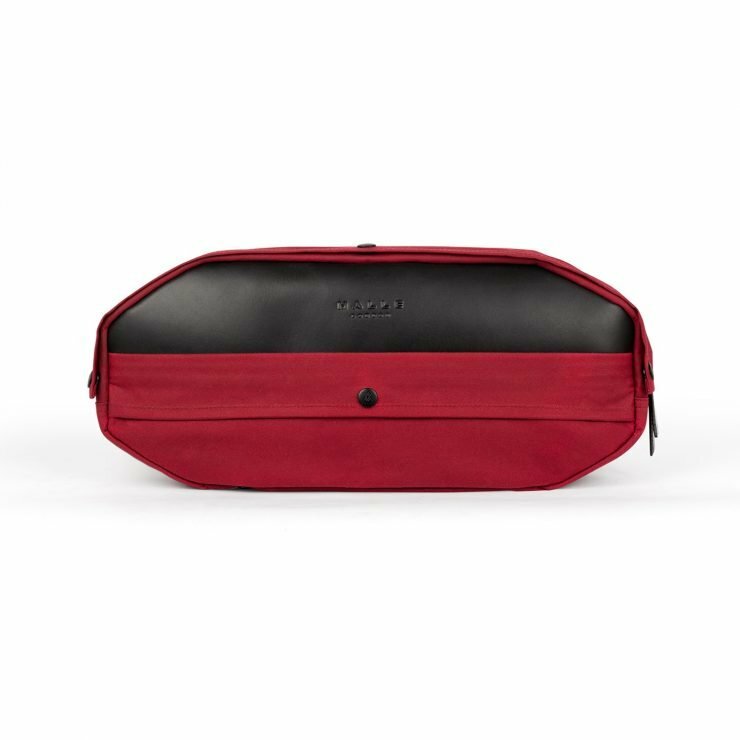 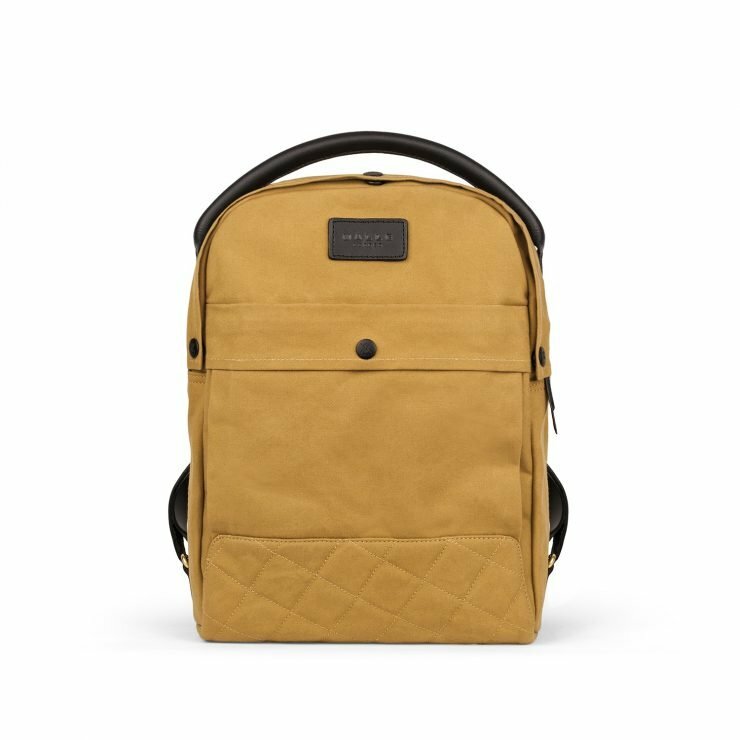 The wax in the cotton canvas protects the fabrics from dirt, water and sun, so please make sure your Malle is kept in good condition, for a longer happier life. Categories: All, Backpacks, Bags, Moto, Smoke, The Great Mile Kit, wanted.